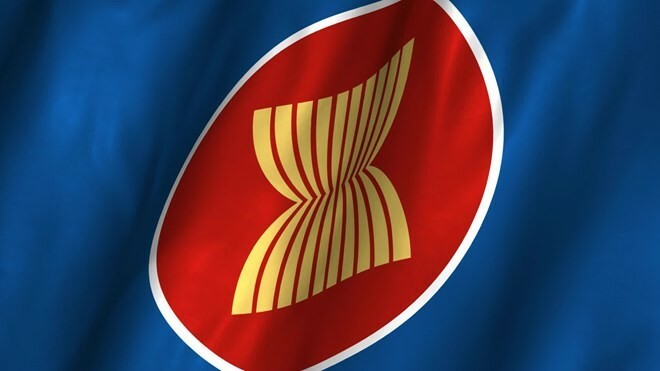 (VOVWORLD) - The Vietnamese Embassy in the Netherlands on Wednesday organized an ASEAN flag-raising ceremony to celebrate the 51st anniversary of ASEAN’s establishment on August 8. Addressing the event on Wednesday, Pham Toan Thang, Charge d’Affaires of the Vietnamese Embassy in the Netherlands, said ASEAN has played an important role in maintaining the region’s peace, stability, cooperation, and development. He said Vietnam pledges to build a unified ASEAN, strengthen ties, and promote ASEAN’s central role. Mr. Thang said that since its establishment in October, 2015, the ASEAN Commission in the Netherlands has organized many activities to promote ASEAN’s image and boost cooperation between the Association and the Netherlands and its partners.